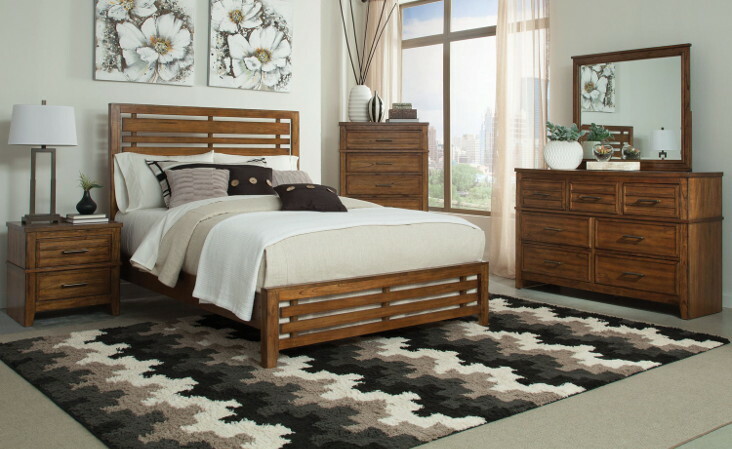 This Cupertino Bedroom Collection is an easy choice for your home. The golden antique amber finish is light with dark undertones making it easy to pair with any decor. The bed has a slatted headboard and footboard giving an airy appeal perfect for a smaller space. The collection features individually framed drawers, bronzed pulls and tapered legs giving you a transitional look that will be with you for years to come.